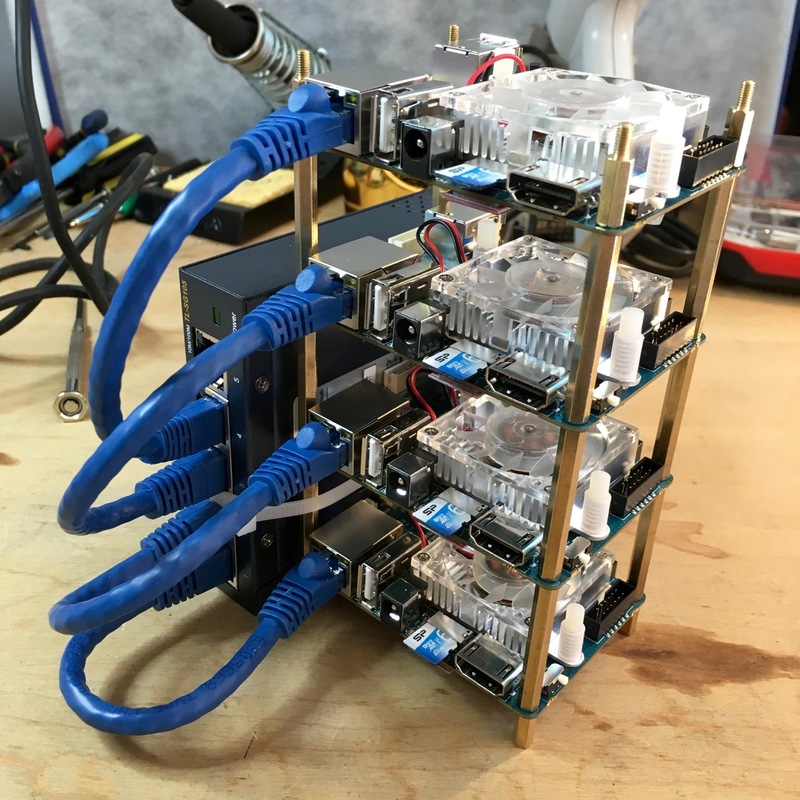 This project walks you through all the steps necessary to create a distributed compute cluster with four ODROID XU4 single board computers and then install everything needed to run Apache Spark to perform data analysis. Total project cost is less than US$600. These are the latest builds for the arm71 platform for each of the software packages listed below. 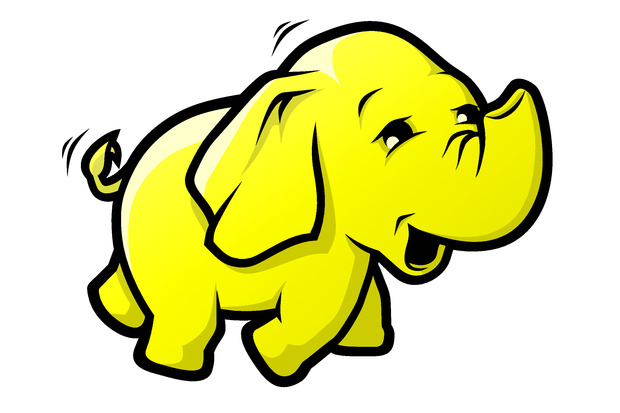 Here we install Hadoop onto the cluster and demonstrate some of its usage. The Quantcast File System (QFS) is a more efficient alternative to using HDFS to store data on the cluster.